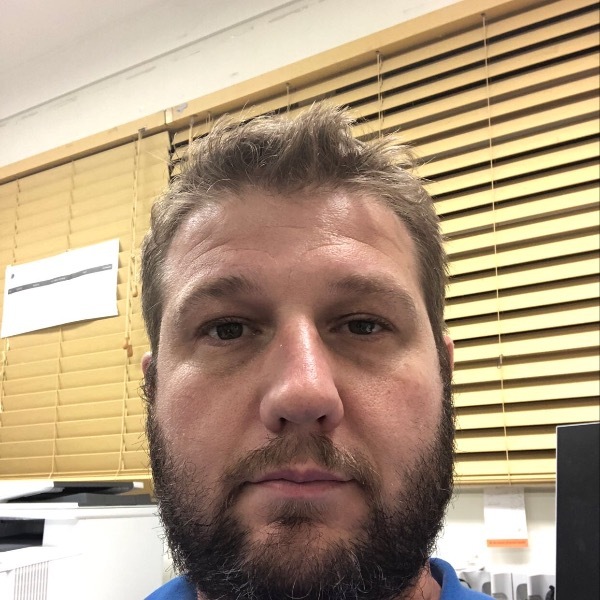 Chris Leary is Nurse Practitioner: mental health who works in the West Morten Area Health Service. 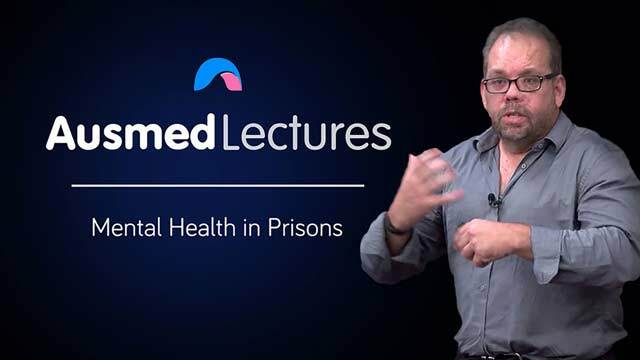 He has 25 years' experience working in mental health and has worked in several areas, including consultation-liaison psychiatry and primary mental health within the prison system. Chris holds two master's degrees in mental health nursing, including nurse practitioner, master of counselling, as well as a bachelor of science (psychology). He has a special interest in chronic diseases, the impact on mental health, and the importance of therapy based interventions to assist in the consumer’s journey while optimising positive outcomes. As I hope to gain employment in a Correctional Centre soon, I found this very informative & interesting. Great presentation I would have liked to hear more of this presentation. The short video clip was really interesting.